Looking for a new mug to take with you on the go? 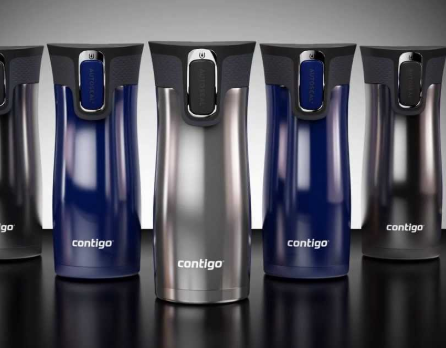 Amazon has a great deal on this Contigo Autoseal West Loop 16oz Travel Mug 2-Pack (in black & stainless steel color)! It’s currently on sale for $17.29, which equals to just $8.65 each. Great price! These ship free with a $25 purchase, or with Amazon Prime.